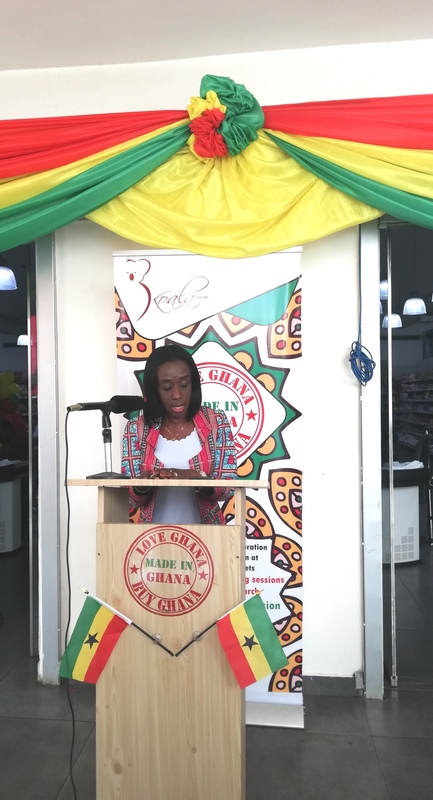 The Chief Executive Officer (CEO) of the Food and Drugs Authority (FDA), Mrs Delese Darko, on the 4th of March 2019 launched the ‘Made in Ghana Display’ at the Koala Supermarket, Airport, Accra. 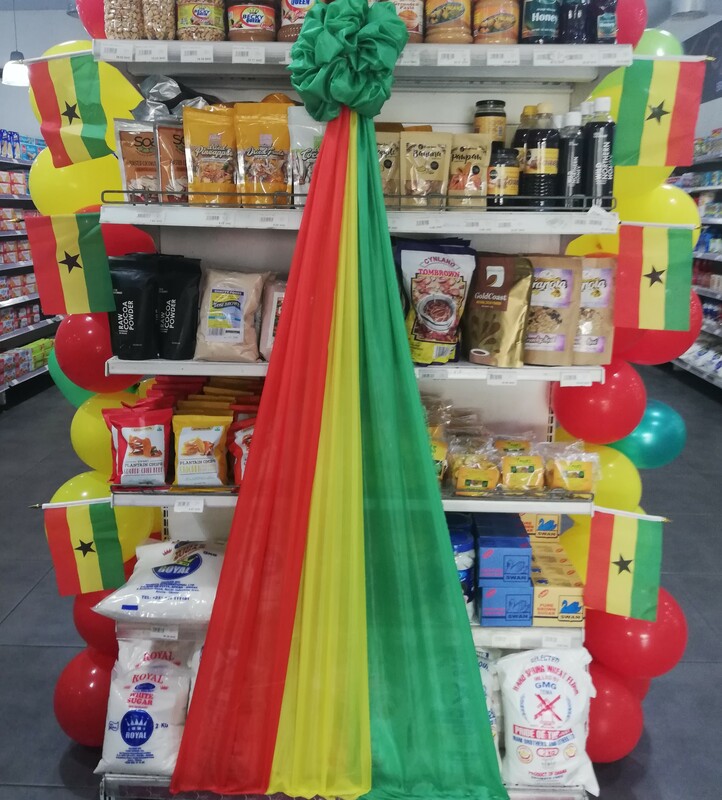 The event dubbed ‘Buy Ghana Love Ghana’ by Koala Supermarket is an initiative by the Government through the FDA to get all Foreign Retail Shops and Supermarkets across the country to allocate specific sections in their supermarkets and shops for Made in Ghana products to help boost the local economy. 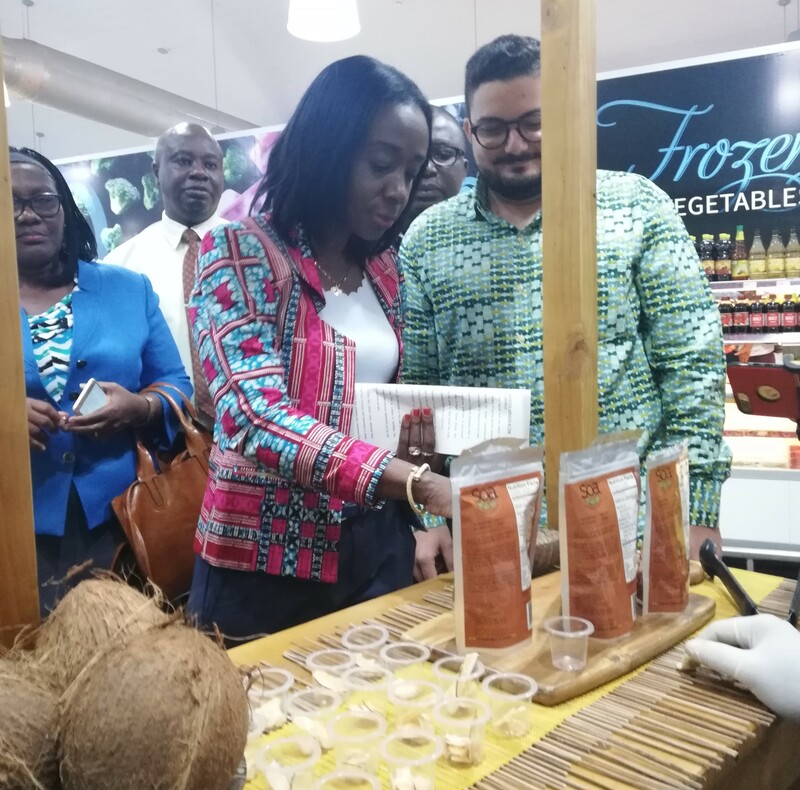 Mrs Darko at the launch of the event urged the management of Koala Shopping Mall to make these shelves dedicated to Ghanaian manufactured products, a permanent feature in all their shops. She also invited other Foreign Retail Shops and Supermarkets to take up the challenge to replicate the same to help boost the local manufacturing industry which will eventually have a positive impact on our economy. 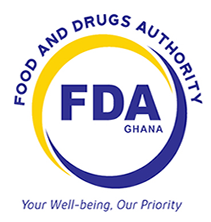 She remarked, that the FDA was poised to expedite the registration processes of locally manufactured products to meet the International standard to ensure they can be consumed locally and exported to other countries as well. She further stated that emerging economies such as Turkey, Malaysia and others, attained their status as a result of deliberately patronizing what they produce and exporting to other markets. Imad Wolley, CEO of Koala Supermarkets, explained that they have had to be the pacesetters because the idea resonates with their brand. He said Koala has been very impressed with the new packaging and quality of the ‘Made in Ghana’ Products and wish to make it a permanent feature in their shops to compete with other imported products. He believes this decision will help boost the local economy.